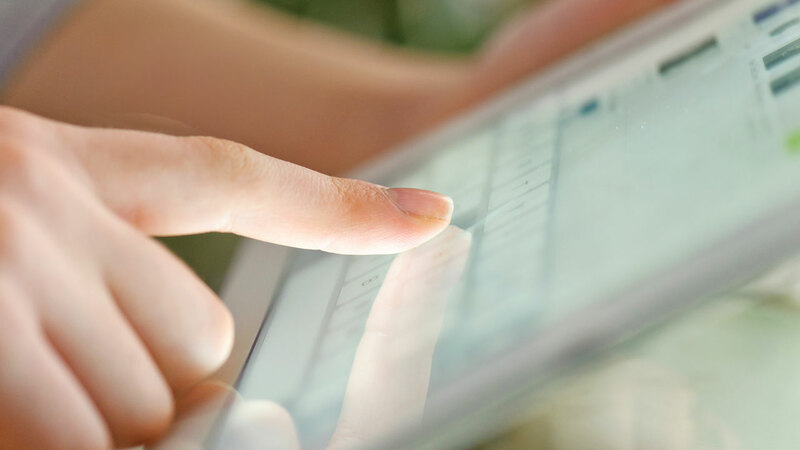 quality, performance, and dependability for our customers. 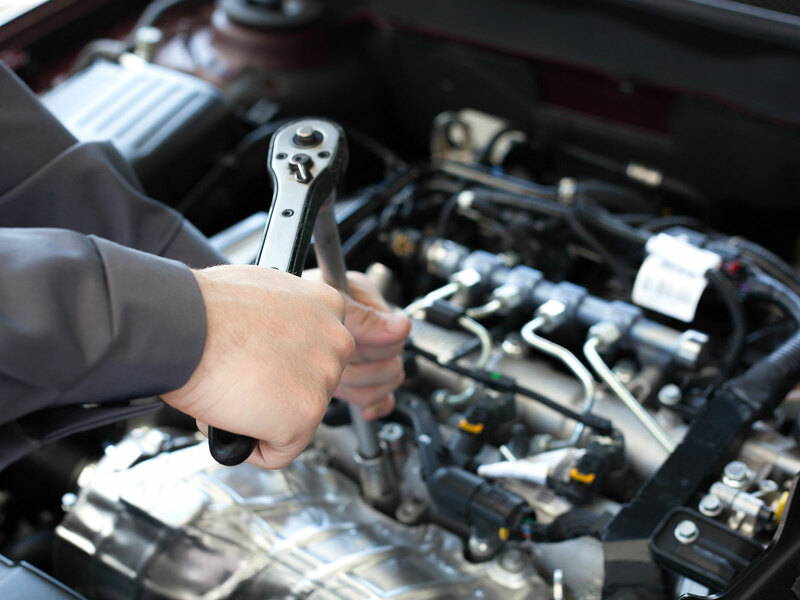 Have you been looking for a trustworthy auto repair shop to work on your vehicle? Well look no further. 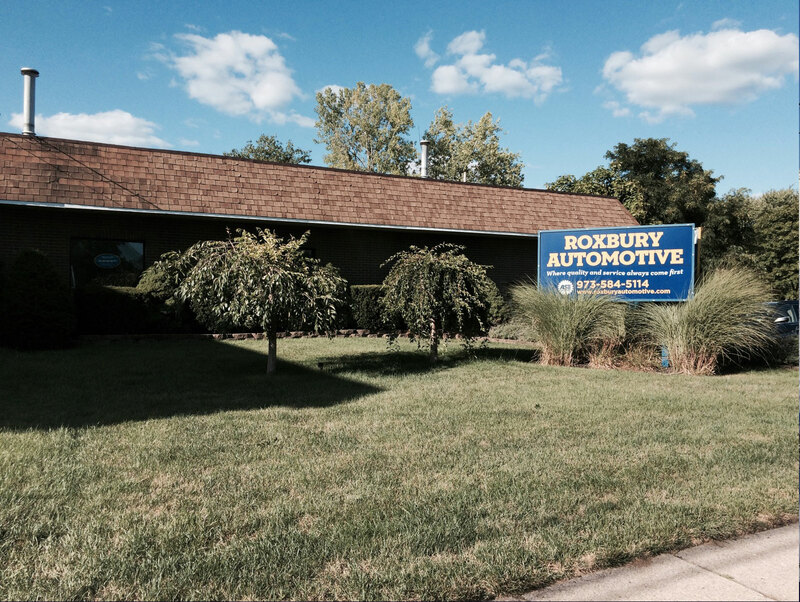 Roxbury Automotive Inc. is the shop to call for all your automotive repair needs.FAMILY-OWNED-AND-OPERATED for more than 20 years, our repair station has the experience and knowledge to do the job right the first time. We offer you a personal and special relationship with someone you can trust to service and repair your cars, SUV's, trucks, vans, etc. as quickly as possible with the quality you deserve. 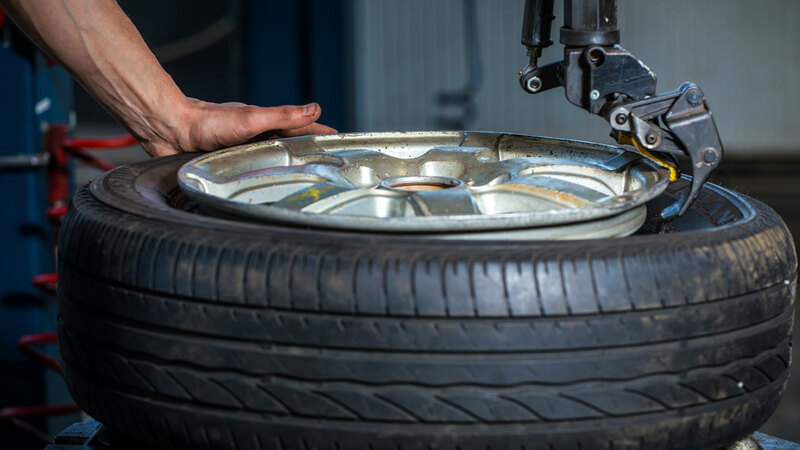 From brakes to air conditioning our ASE certified technicians will educate you on your cars needs while giving you a fair and honest price. Member: NJGCA, New Jersey Gas Convenience store Association, NFIB , National Federation of Independent Business. felt very comfortable in your waiting room while my car was worked on. You and your team of mechanical wizards are terrific! Thanks again for your guidance and suggestions as well as timely and expert work. © Roxbury Automotive. All Rights Reserved.